A free event for you and your toddler to interact and play with others their age! 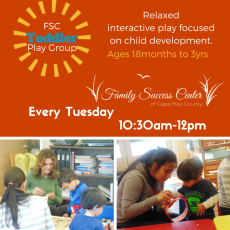 It's relaxed, interactive play focused on child development. 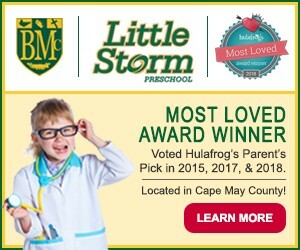 Ages 18 months to 3 years welcome.